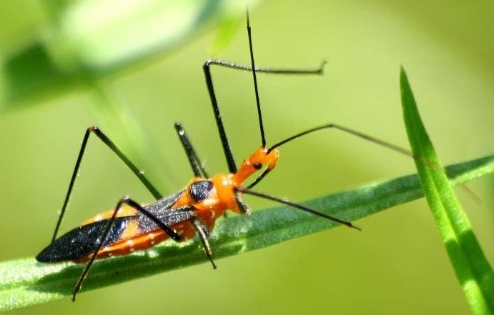 Assassin bugs are blood suckers. They transmit a condition known as Chagas disease to humans by biting. The symptoms vary over the course of infection. It includes, fever, swollen lymph nodes, headaches, or swelling at the site of the bite. Further symptoms include enlargement of ventricles of the heart, which could lead to heart failure. Chagas disease, transmitted by this parasite, causes around 10,000 human deaths per year. Man’s best friend can sometimes be dangerous. 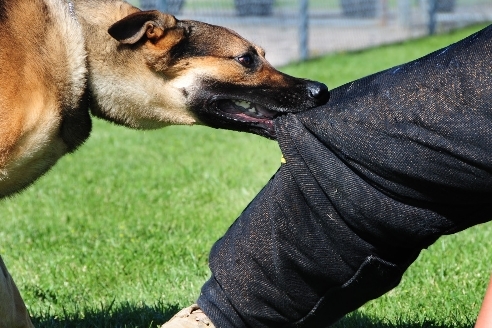 Due to close association of dogs and humans, dog attacks and dog bites are common. However, a bite from a rabid dog should require an immediate medical attention as it can cause death. About 25,000 fatalities due to dog bites are reported each year.